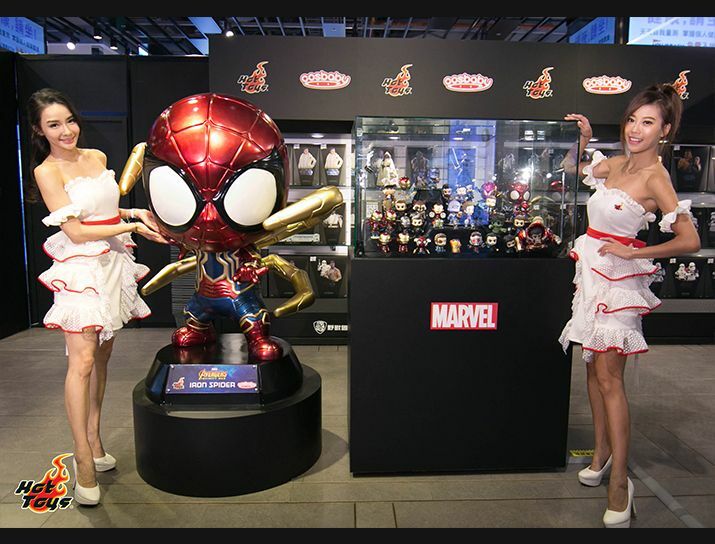 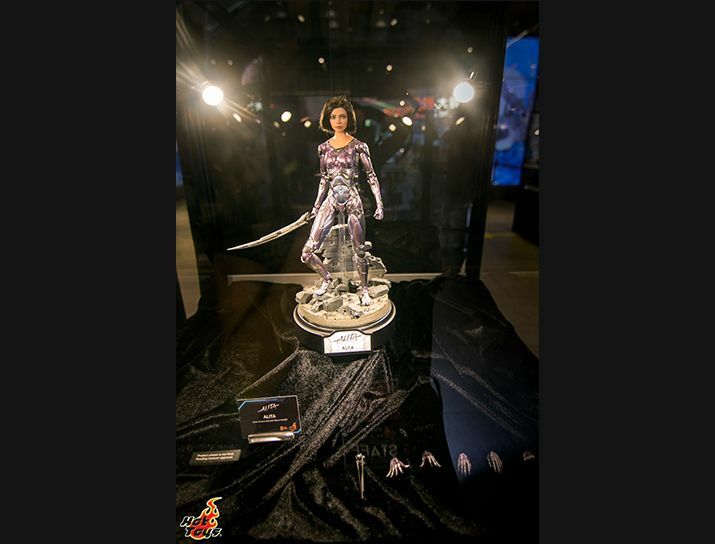 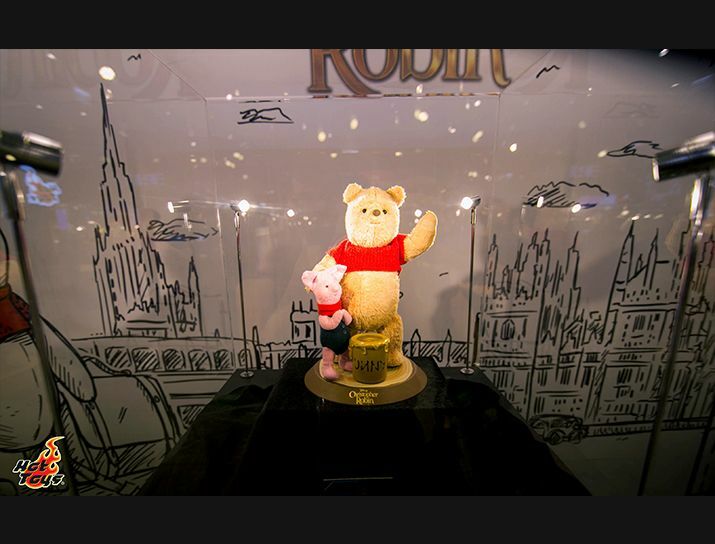 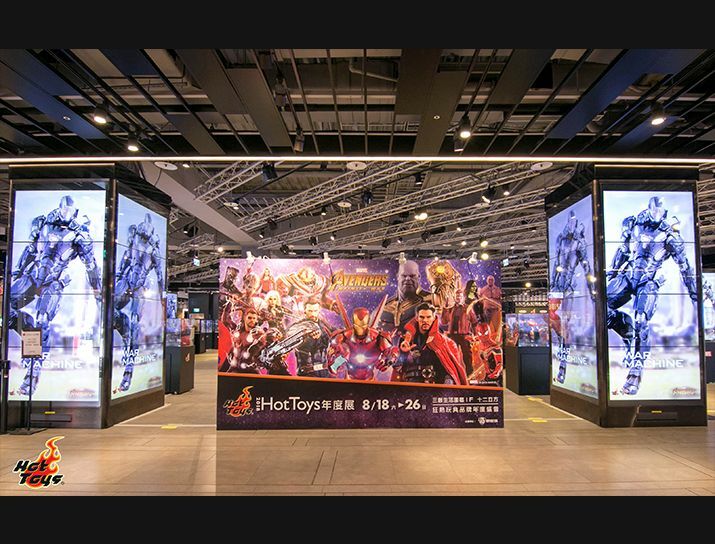 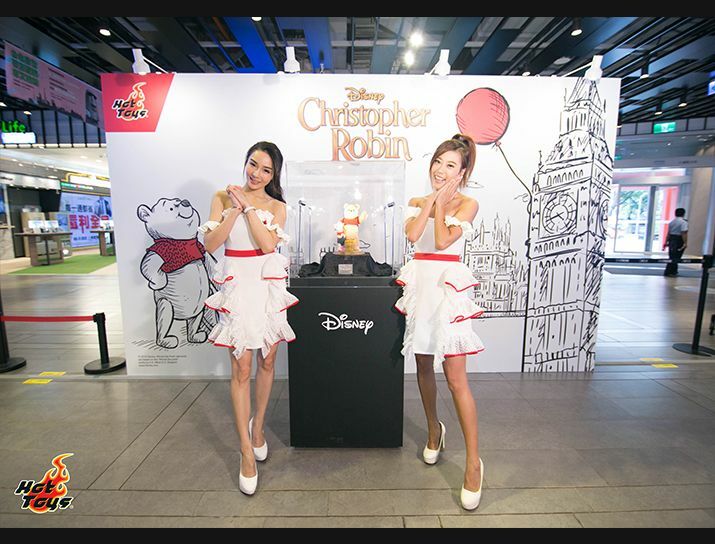 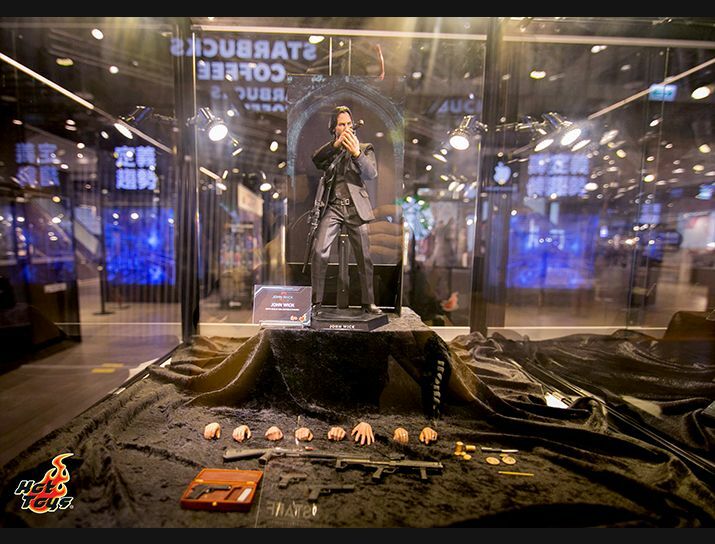 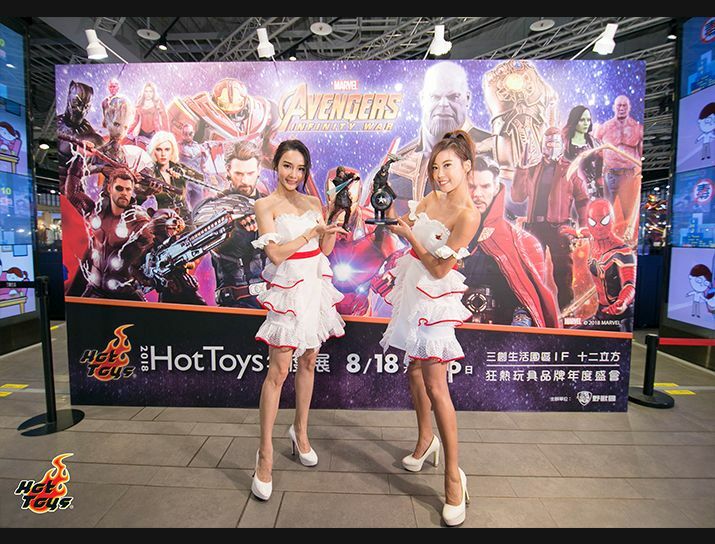 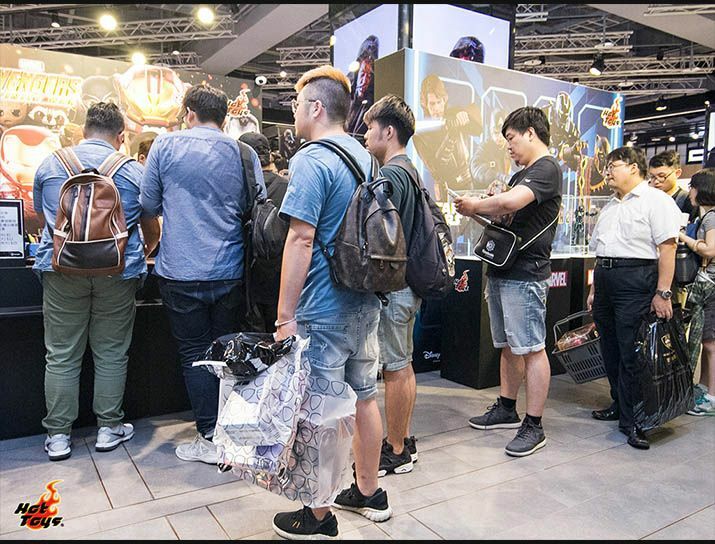 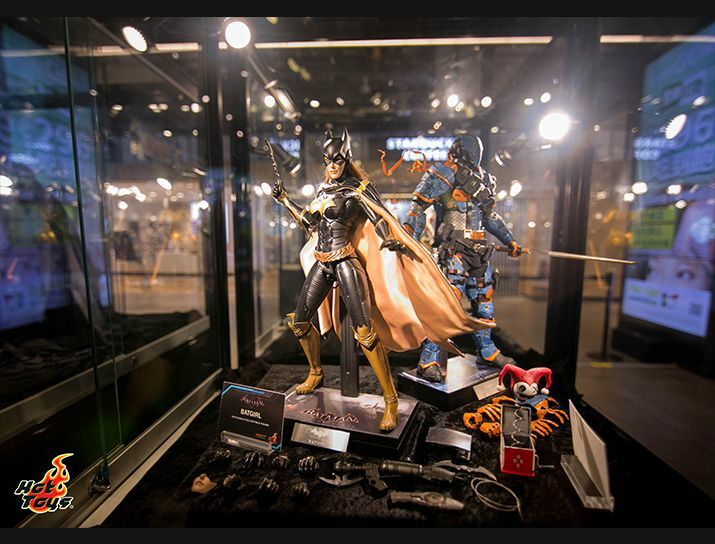 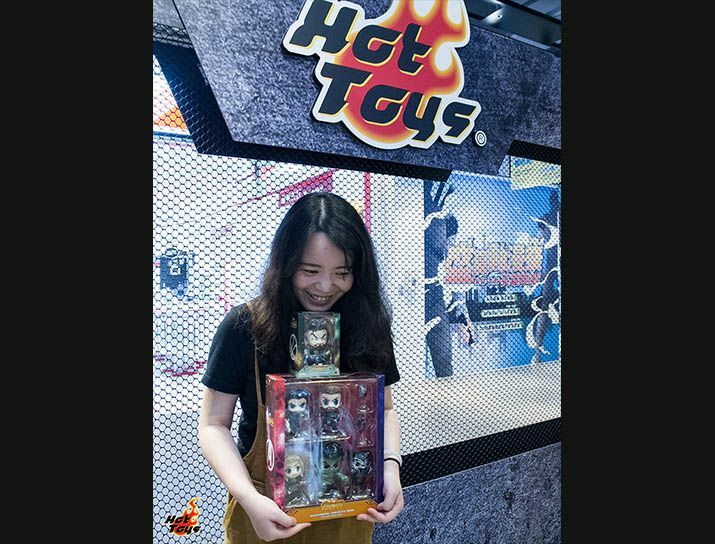 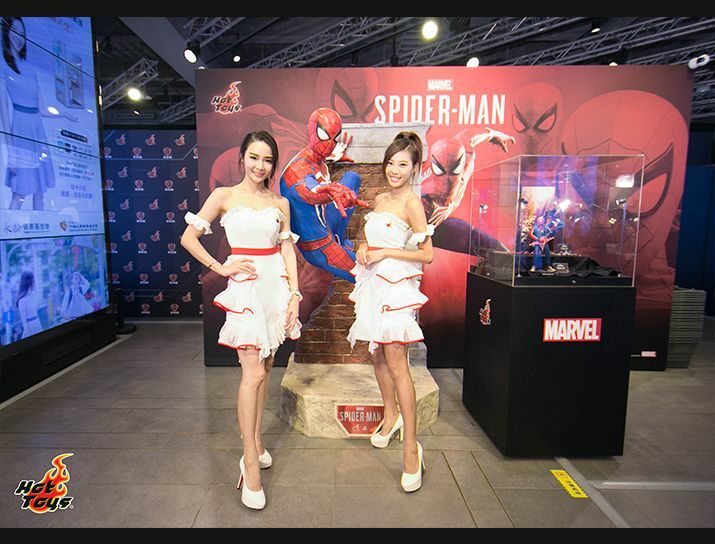 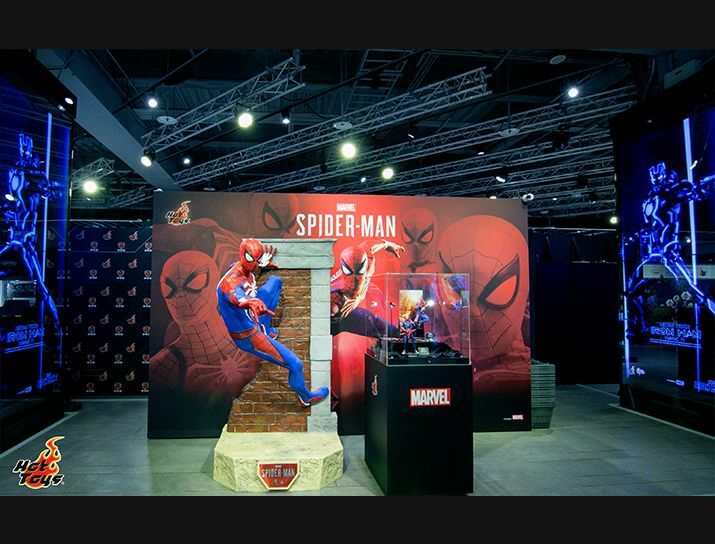 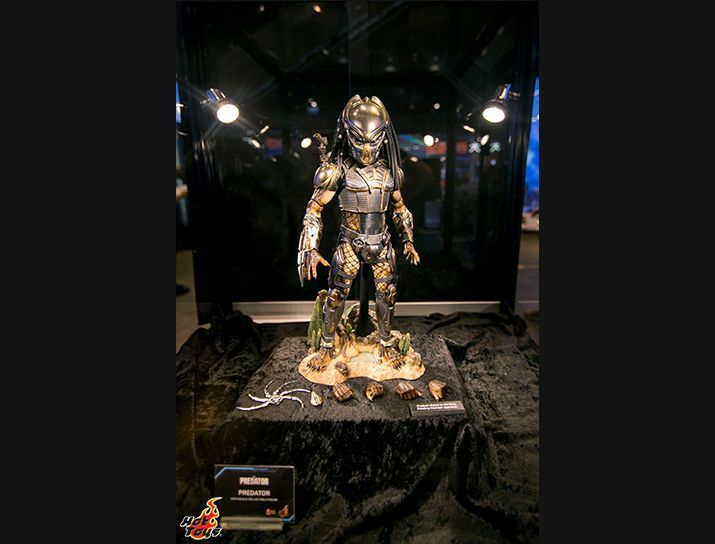 Hot Toys fans in Taiwan will finally have the opportunity to check out the exciting life size statues, one sixth collectibles figures and Cosbaby of the highly anticipated blockbusters released recently. 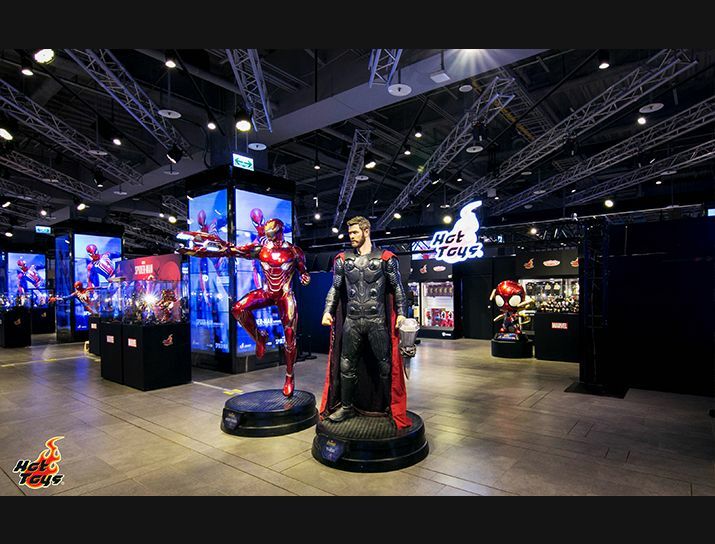 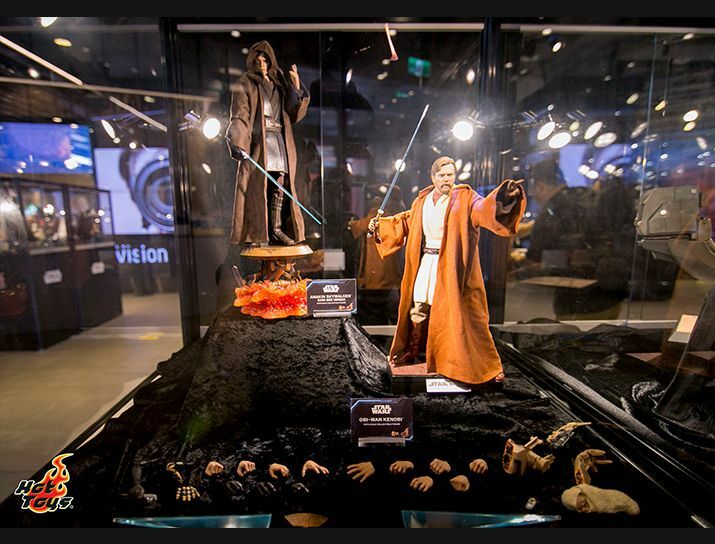 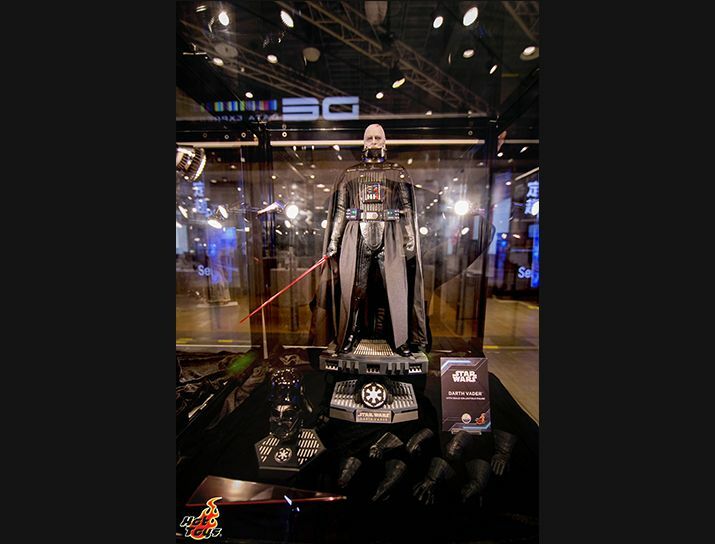 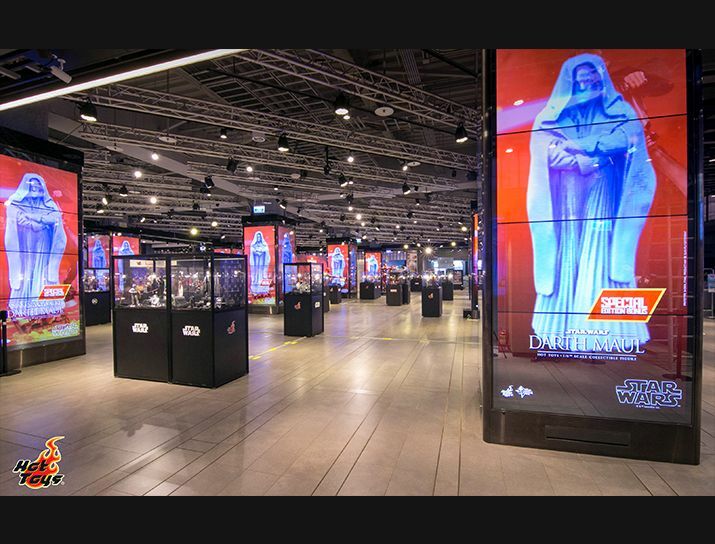 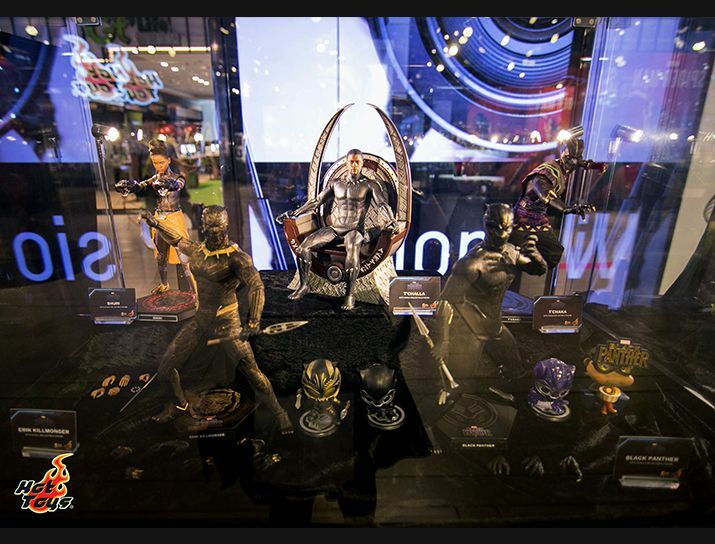 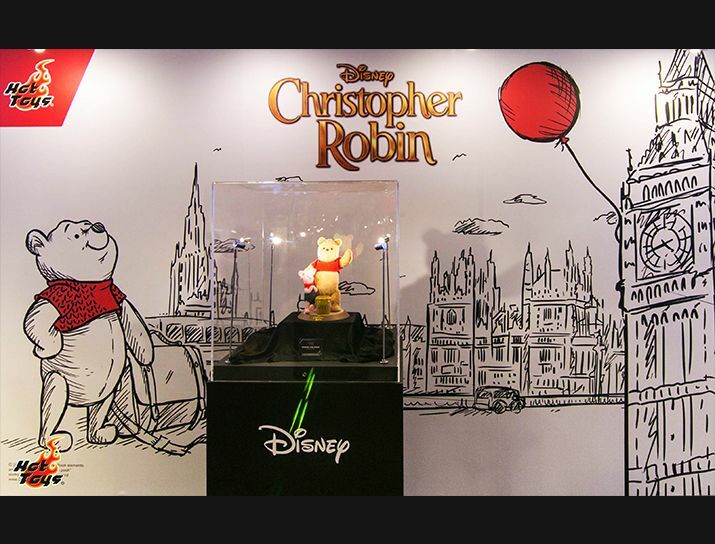 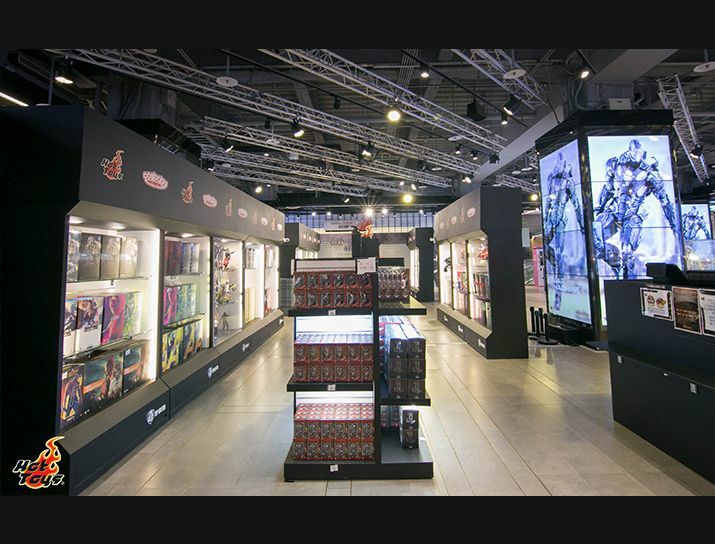 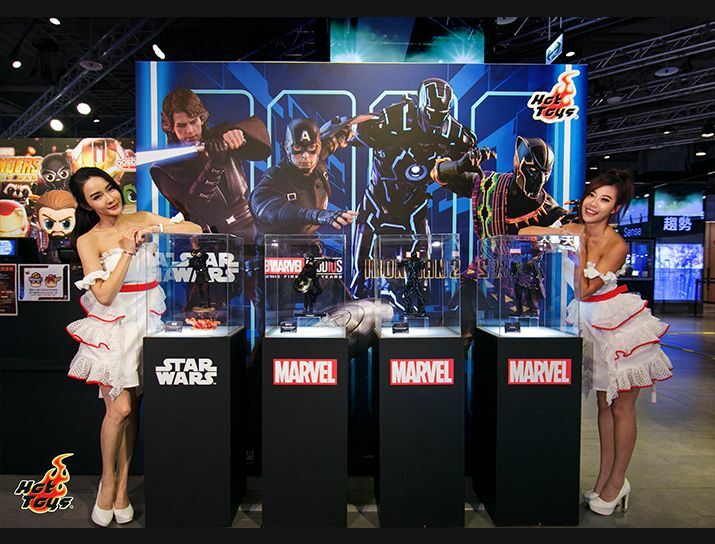 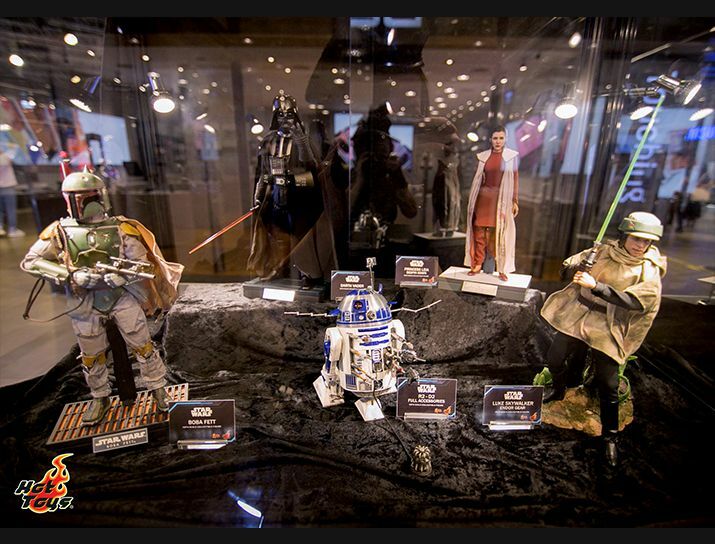 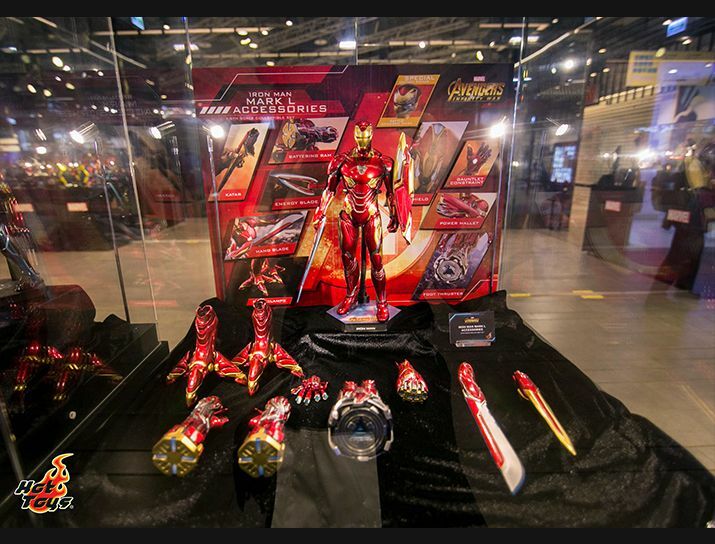 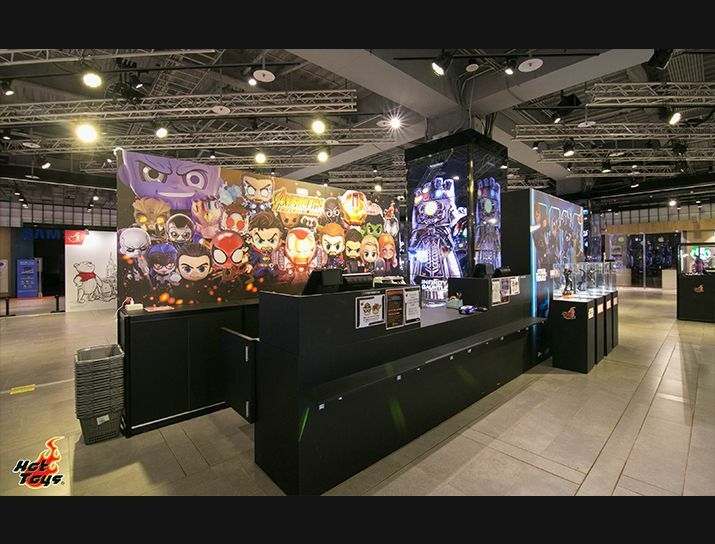 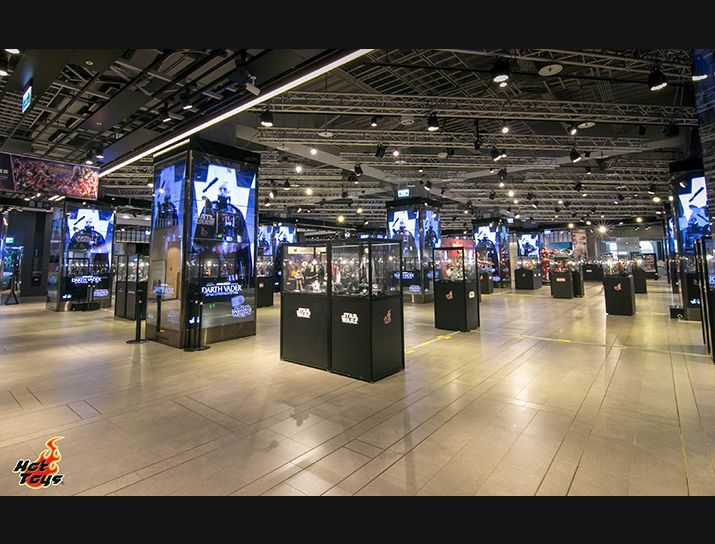 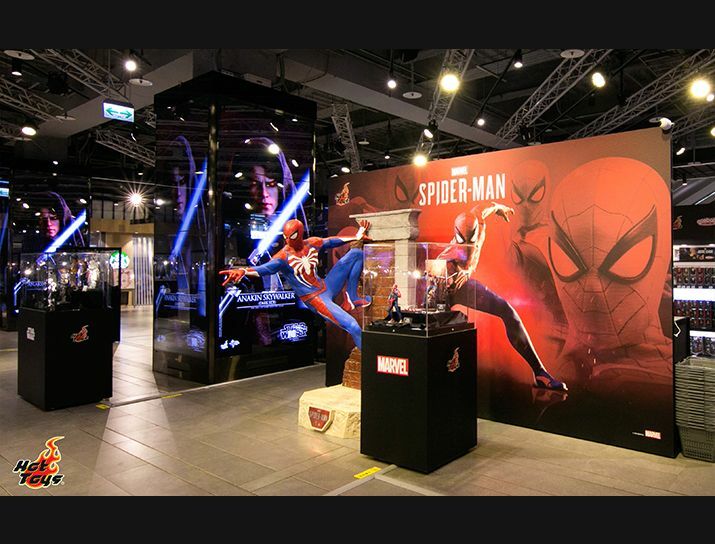 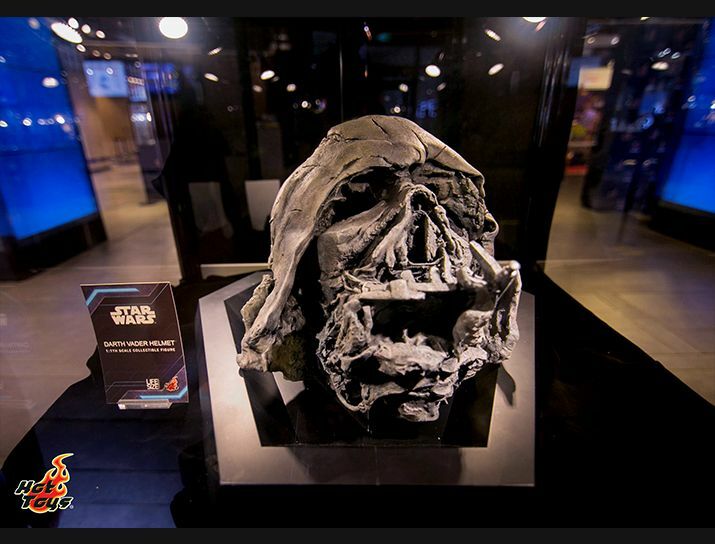 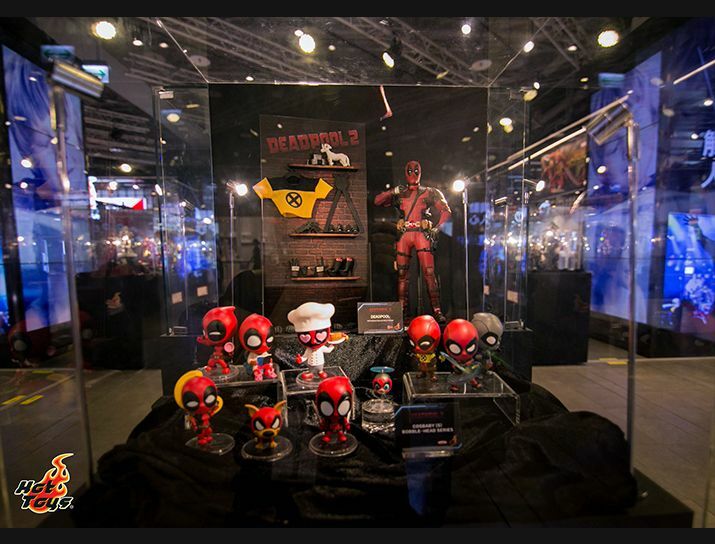 The exhibition is divided into a few different areas: Marvel, Star Wars, DC Comics and Pop-up store. 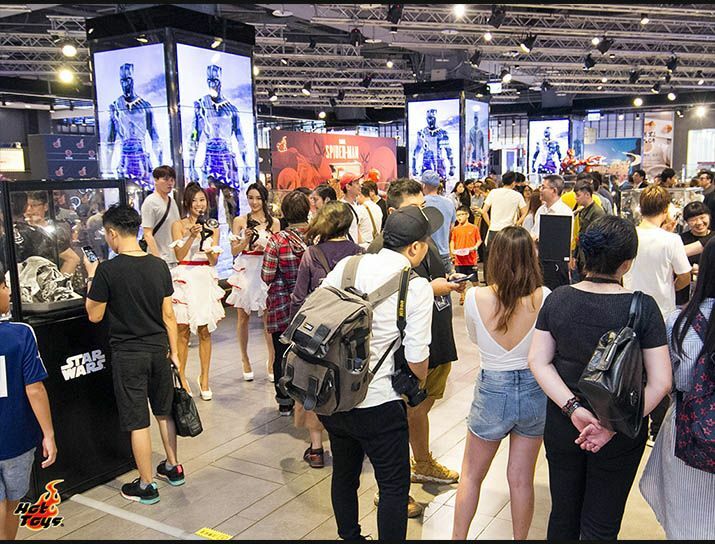 Fans hoping to get a chance to see the latest masterpiece are welcome to join us at Syntrend Creative Park from August 18 -26. 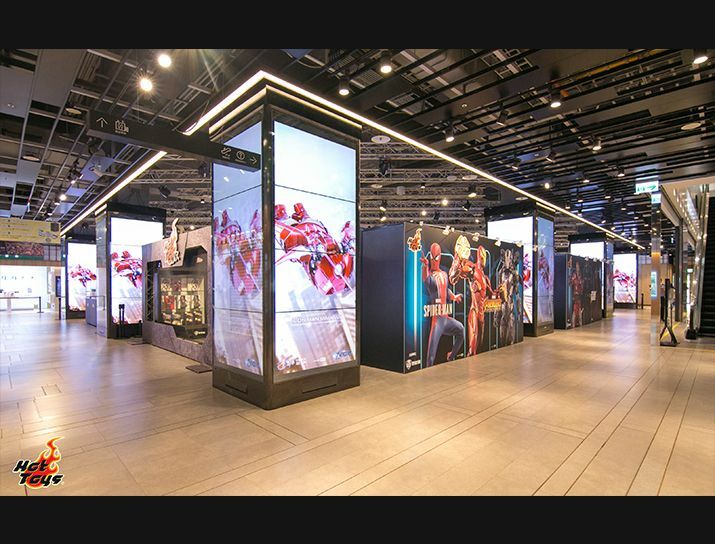 In this amazing exhibition, fans will get an up close and personal look at the artistry and craftsmanship that went into creating the collectibles that appeared throughout Marvel Studios’ production history. 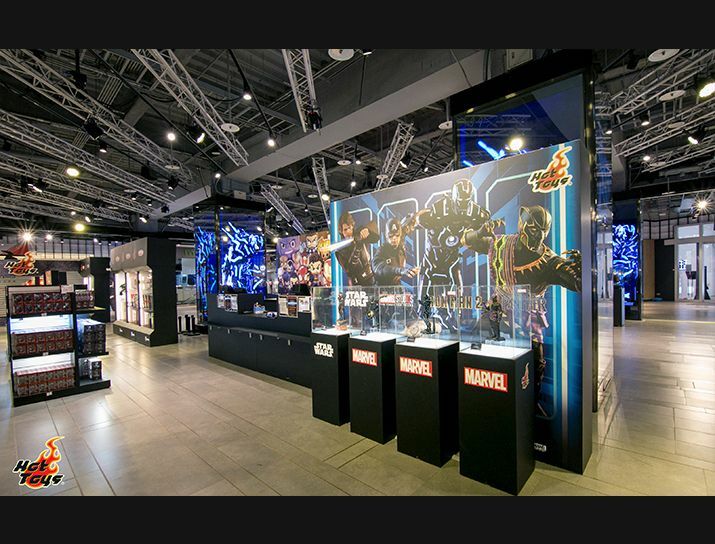 As a 10-Year anniversary celebration of Marvel Studios, we are offering a showcase with a range of highly accurate and authentic 1/6th scale collectible figures inspired by the movies, which includes Avengers: Infinity War and Black Panther in elaborate settings. 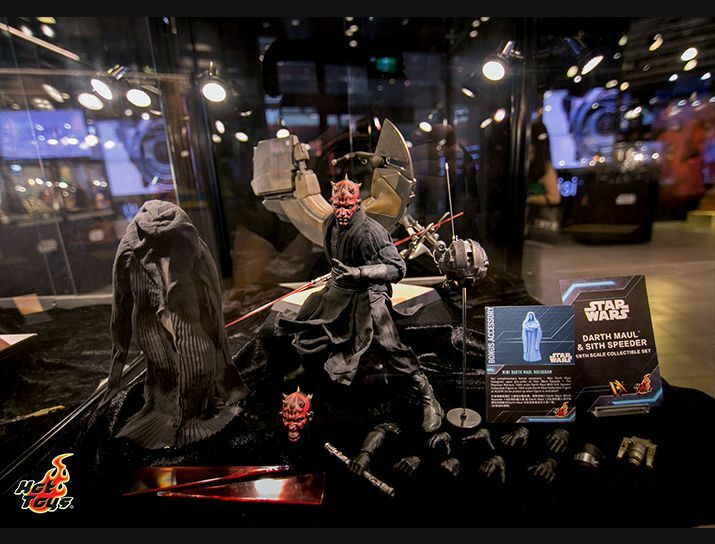 Moving on to the Star Wars zone, fans can find the All-Star line up of the latest standalone film in the Star Wars Saga, Solo: A Star Wars Movie, and the extremely stunning collectible figures with highly detailed weapons and accessories from the classic Star Wars blockbusters. 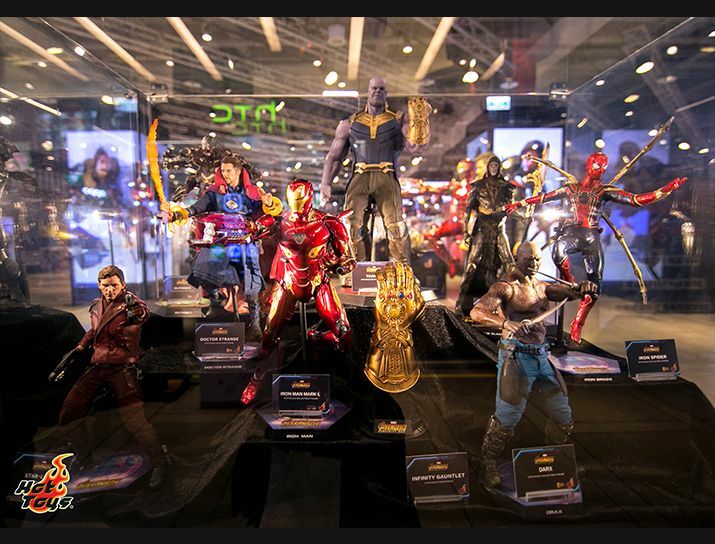 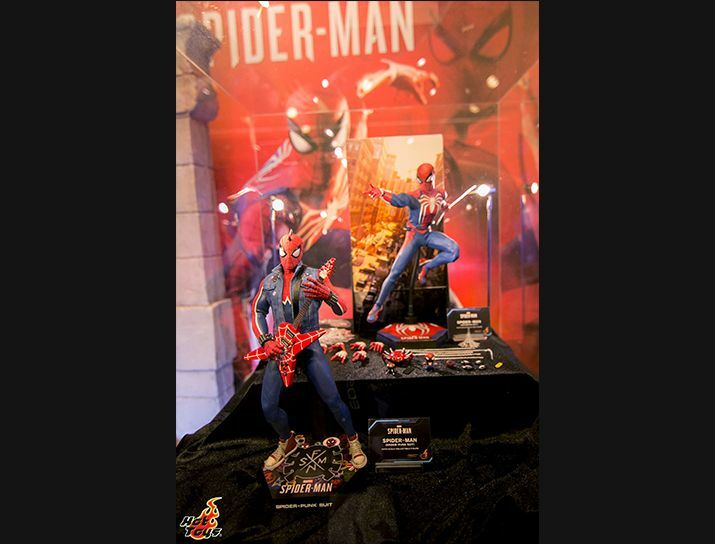 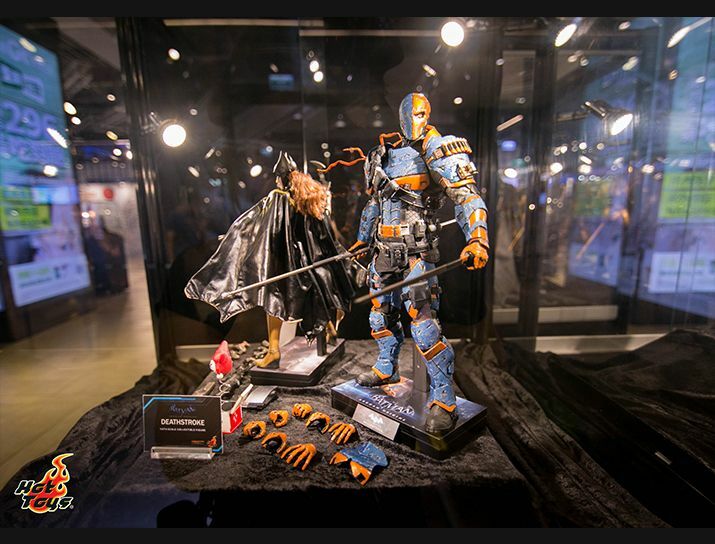 What’s more, several collectible figures inspired by the upcoming fall releases that receive tremendous positive reviews from SDCC in San Diego and ACG in Hong Kong are going to participate in this annual event. 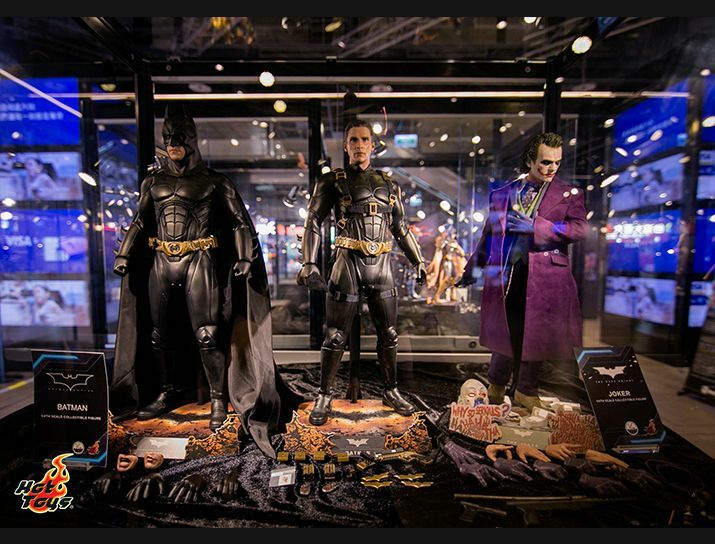 Also, don’t forget to pick up your favorite movie premiums from the Pop-up store that only runs during the exhibition. 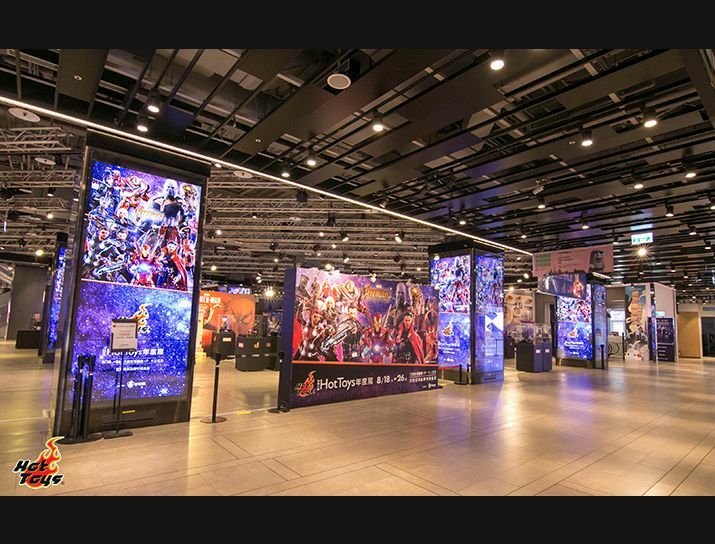 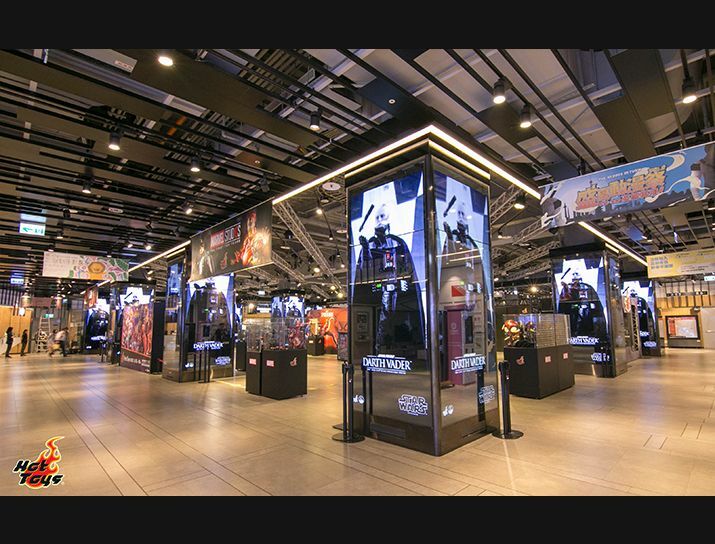 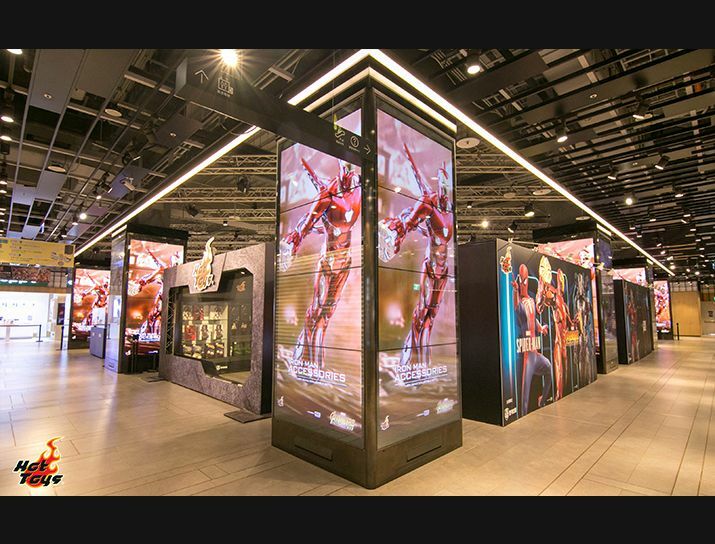 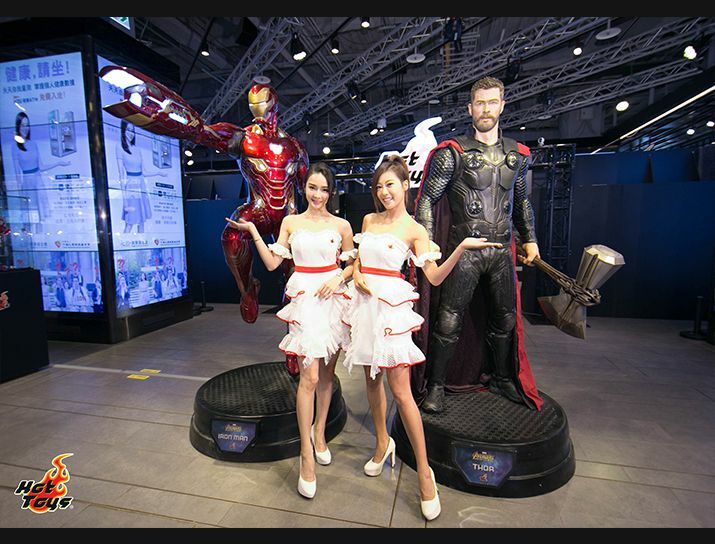 This is a rare chance for fans in Taiwan to step inside the amazing blockbusters. 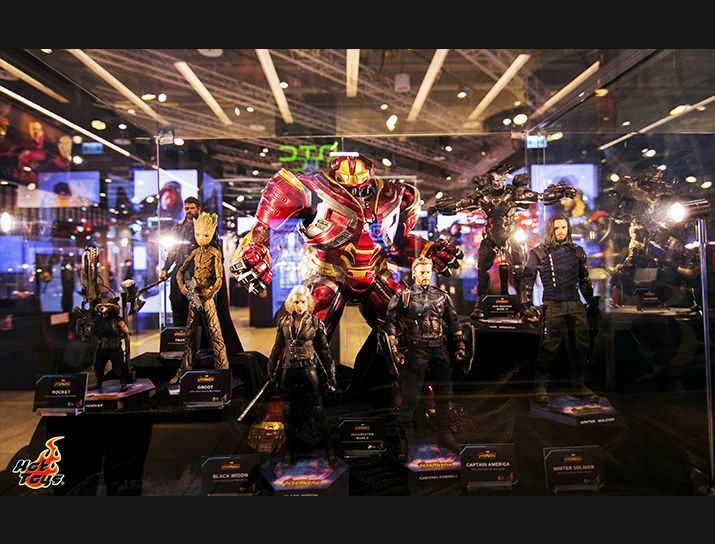 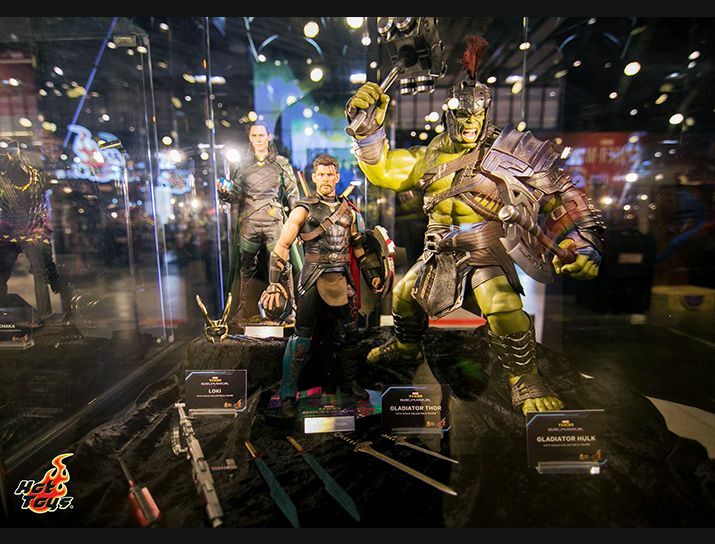 Experience the amazing craftsmanship and see the great works proudly presented by the Hot Toys incredible team!